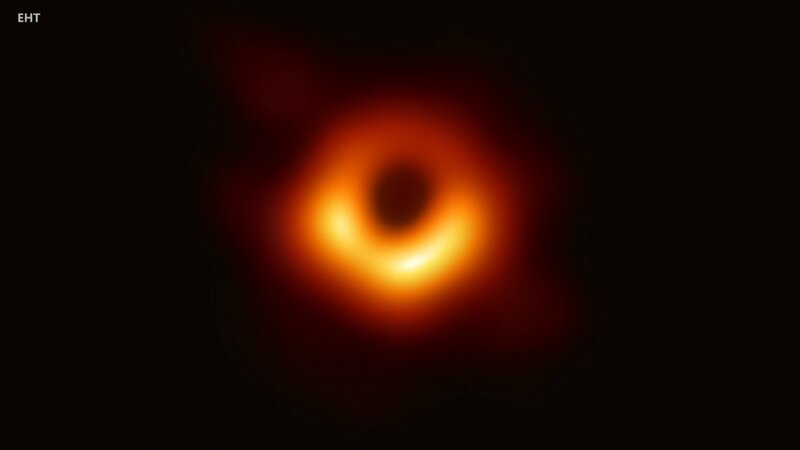 Two of the world’s most powerful telescopes, located atop Maunakea on Hawaiʻi Island, played a vital role in producing the world’s very first image of a black hole that now bears a Hawaiian name. Hawaiʻi-based James Clerk Maxwell Telescope (JCMT) and Submillimeter Array (SMA) are part of the unprecedented Event Horizon Telescope project. JCMT is operated by the East Asian Observatory, SMA is operated by the Smithsonian Astrophysical Observatory and the Academia Sinica Institute of Astronomy and Astrophysics. See the full article here or view the press release using the links below.